If you are having problems with your child’s sleeplessness, do not worry, you are not alone. Many parents struggle with helping their kids go to sleep. The problem can start when the child is only a toddler and go on even well into adulthood. If you are one of those parents whose child is suffering from chronic sleep difficulties, then read on to find out how to help your child fulfill their sleep potential and learn how to settle at night- a skill they will need well into adulthood. In order to help your child sleep well, you need to understand their sleeping cycle. By the time your child reaches 12 months old, you will have some regular routine. Children at the age of 1 should have at 11 to 12 hours of sleep at night and at least two naps during the day. During these evening hours, it is possible for the child to wake up. However, you need not worry, as it is normal. You also at times wake up during the night. 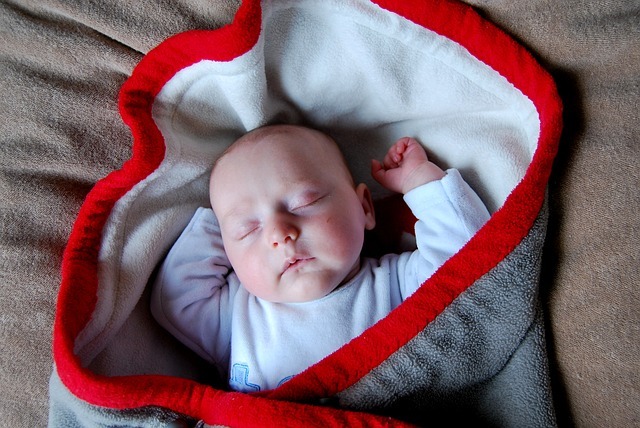 Some children can quickly soothe themselves back to sleep while others will require your help. In this case, you might need to teach your child how to sleep. Having a good bedtime routine, with no electrical simulation such as the TV or radio will help your child wind down. Other tips are to have a warm drink and a story before bed, or a soothing lavender bath. If your child is experiencing sleeping problems between the age of two and five, then there are high chances that you’ll have noticed behaviour problems during the day. Therefore, it is necessary that you keep watch and monitor what they are doing that may be over stimulating them. If there is nothing physically noticeable, then in order to help your child, try understanding the problem that is causing sleeplessness. For example, your child might be having problems in class, trouble with friends or maybe you have moved to a new neighbourhood; all these are likely to cause anxiety and hence insomnia. When you work out the reason, talk to your child about the problem, and try a daily routine that helps relax your child’s mind and hence promote sleeping. Try practicing this every night before switching off the lights. If in case you note that this is not helping, you might want to talk to your doctor in order to establish the problem and come up with a solution. When your school-going child is having enough sleep and has no sleeping problems, you will notice that they go off to sleep within the first fifteen to thirty minutes after getting to bed. They will also wake up comfortably and be alert throughout the day. If this is not the case, then it signifies that your child has sleeping problems and requires your help. There are many different tips and tricks to getting off to sleep, and below are some things you should try before you seek medical help. These tips below can be used on both adults and children and may solve the problem you have. Choose a good bed, with a supporting mattress. Establish, and keep a good bedtime routine, at the same time every night. Often, staying up later at weekends “for a treat” can be counterproductive, so try and keep the timing tight. Talk to your child about their problems. Knowing your child is worry free before bed will help both your child and you get off to sleep well. Take a long soothing lavender bath before bed. If all else fails, do speak to your GP. Ignoring the problem can have a detrimental effect on your child, and there is help out there for you.